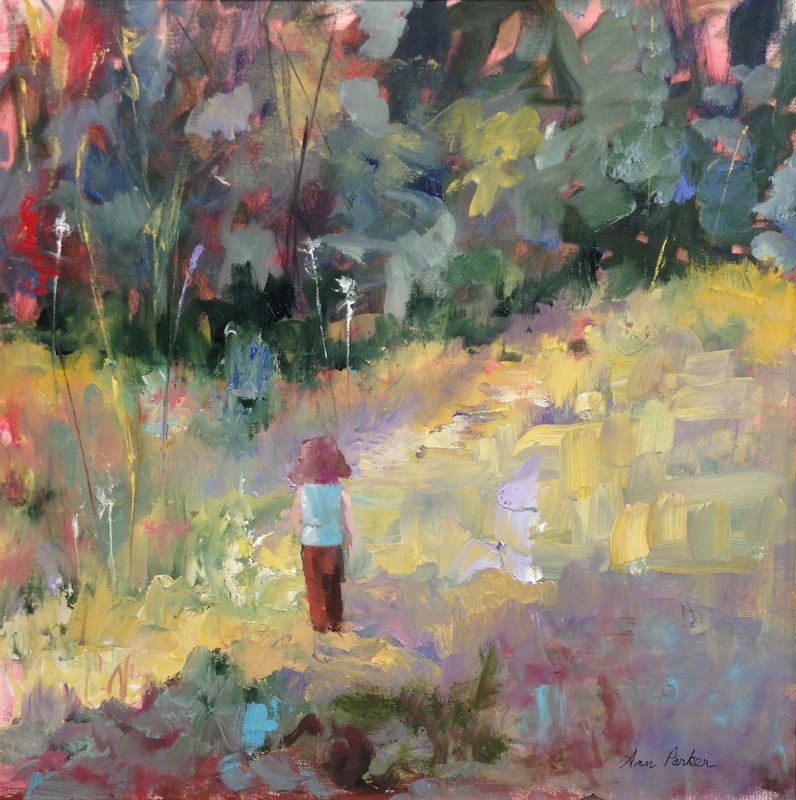 Ann Parker has been painting for the past eighteen years. Prior to that she enjoyed a career teaching English and French at the high school level. 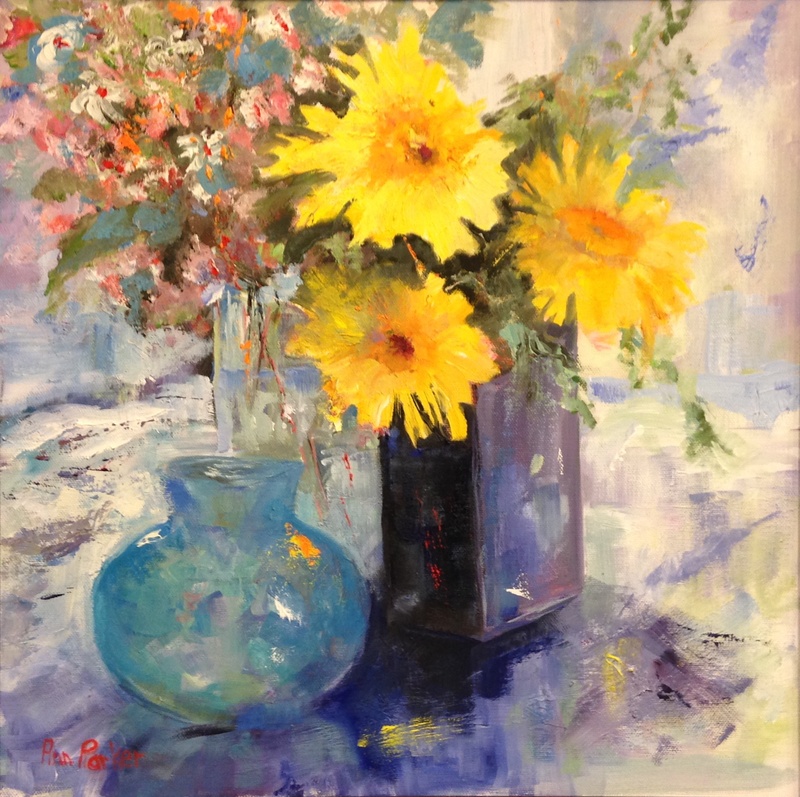 She works primarily in oils, using both palette knife and brushwork. She and her husband, Terry, have lived in Barrington for the past 37 years. Her artwork ranges from florals to landscapes to paintings of her ten grandchildren, as well as visual memories from extensive travel. She continues to study under the guidance of Frankie Johnson as well as taking classes at the Arizona Artists School and frequent classes at The Clearing in Door County. Her work is currently on display at the Gallery in the Ice House and the First National Bank in Barrington. 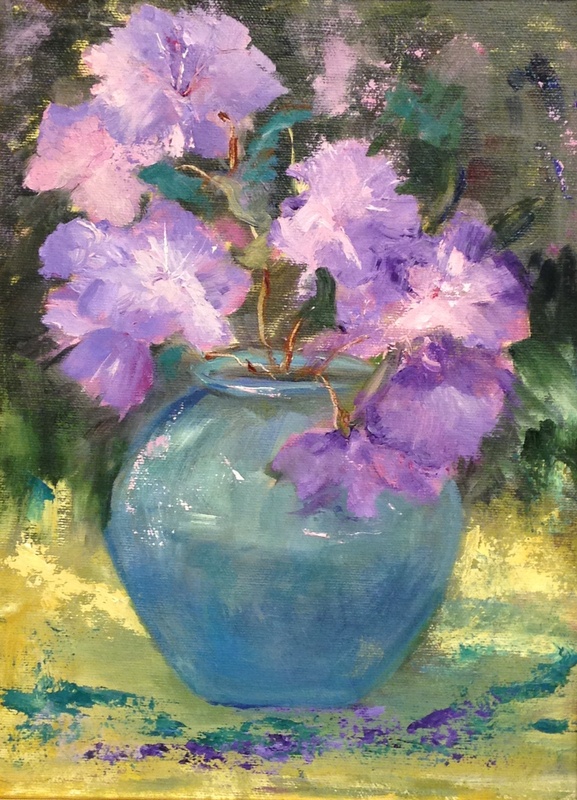 Email Ann at: parkhear@aol.com for more information about her art.